Want to eat healthier? Thinking about hiring a nutritionist or registered dietitian? Wondering what dietitians and nutritionists do? Should you take a supplement? Which supplements are best? 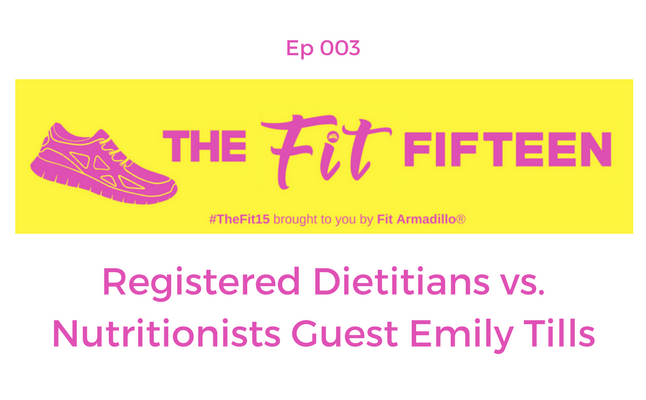 Special Guest Emily Tills joins to share if you should work with an RD or not if you’re looking to get healthy and want the most accurate healthy eating advice. Emily Tills is a Senior in Marywood University's Nutrition and Dietetic program. 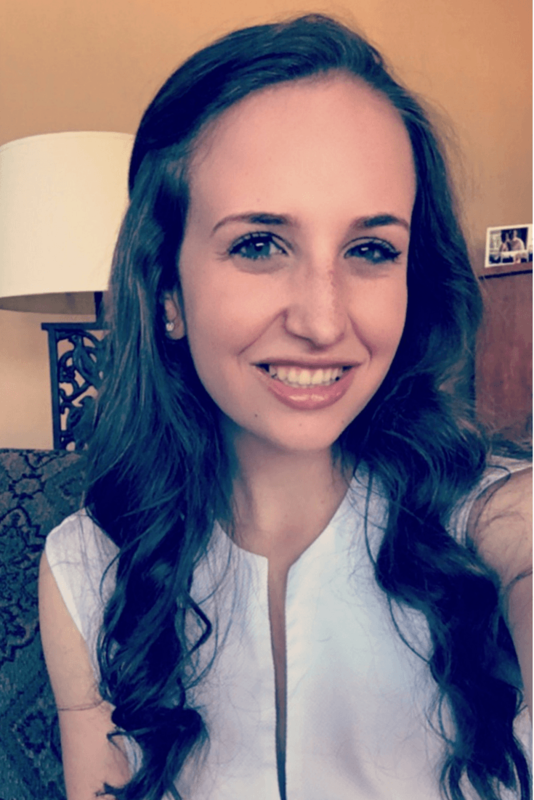 While she is completing her bachelor's degree, she is doing her dietetic internship through Marywood. She is also a health professional intern at American Dairy Association North East. In her spare time she enjoys cooking, working out, playing with her dog Mr. Magoo, and keeping up with her nutrition blog and Instagram.